San Antonio is the seventh largest city in the United States and has 14 colleges and universities located within the city. The city is also home to the NBA San Antonio Spurs. 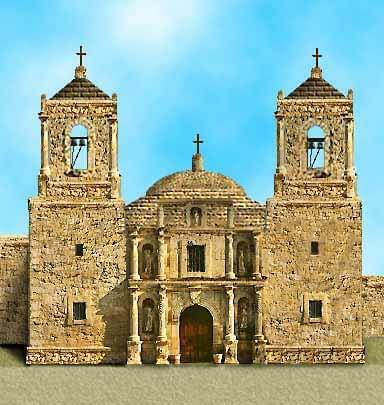 Mission San Antonio de Valero, now commonly known as the Alamo is one of the biggest attractions the city has to offer. The Alamo served as home for many missionaries and their Indian converts for nearly seventy years. 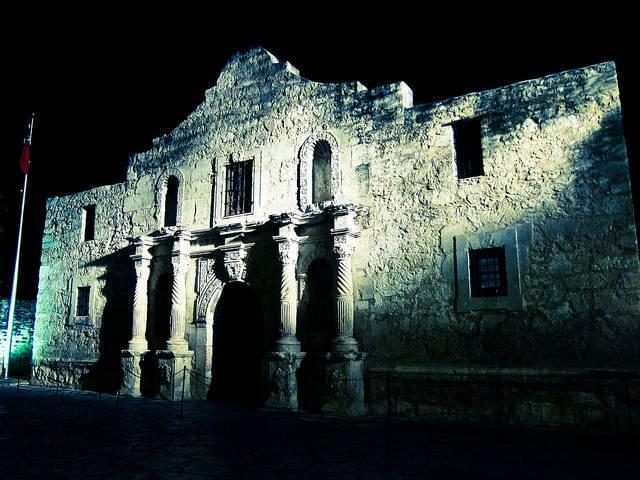 San Antonio and the Alamo both played a crucial part in the Texas Revolution. Residents take pride in the history of their city, that they even named their multi-purpose event center, the Alamodome. San Antonio is also known for the beautiful River Walk. The Walk runs along the banks of the San Antonio River and is lined with numerous restaurants, boutiques, and bars. Other population attractions include SeaWorld, The San Antonio Zoo and Aquarium and Six Flags Fiesta Texas. All these exciting options make this city an ideal family destination. You and your family will enjoy driving a 2017 Jeep Grand Cherokee on your vacation to San Antonio. Boerne, Texas is located in Kendall County and is a convenient drive from several major Texas cities such as, San Antonio, Houston, Dallas, and Austin. The city is just ten minutes north of San Antonio. 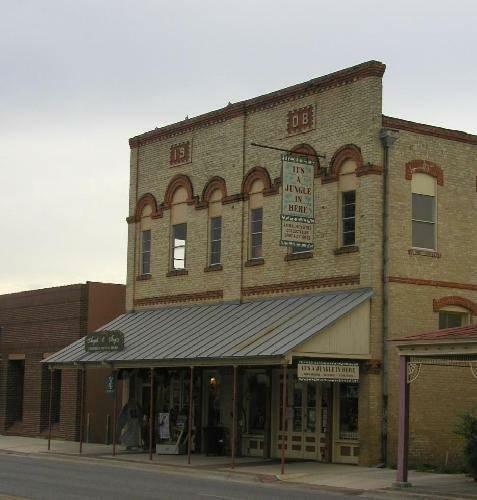 German immigrants first settled in Boerne near Cibolo Creek. 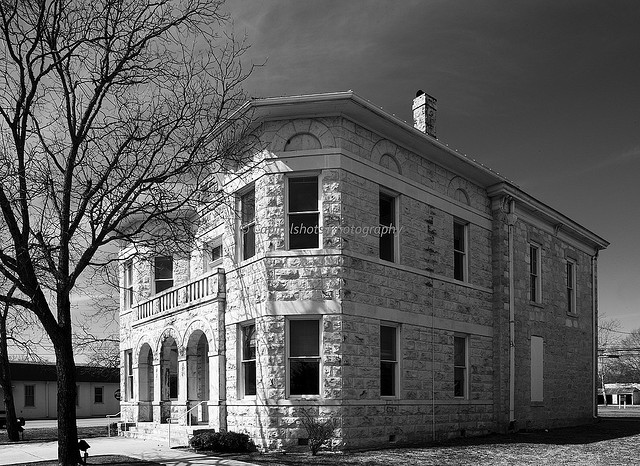 Boerne’s beginnings are still evident as more than 140 historic structures stand today. 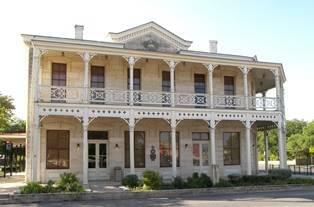 (visitboerne.org) The residents of Boerne still celebrate and respect the culture heritage of their city. For outdoor lovers, Boerne is a perfect place to visit. There are plenty of outdoor activities for one to enjoy. 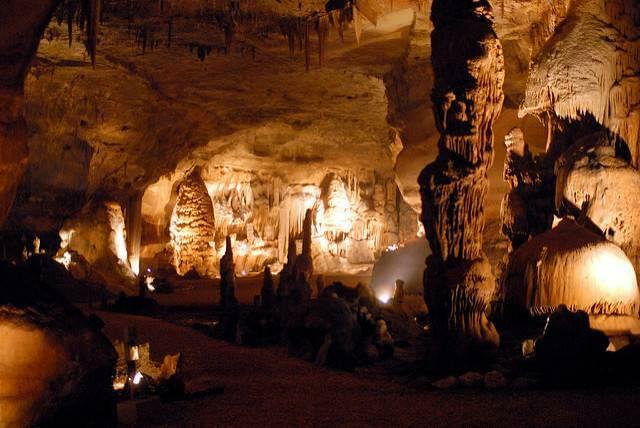 There are caves to be explored, historic ranches to wander through, and beautiful hiking trails located in Boerne. Enchanted Springs Ranch is one of the most visited attractions in the city. The ranch is an old western town from the 1800s. Oprah named Enchanted Springs Ranch as one of the best “family attractions”. (www.enchantedspringsranch.com) A 2015 Ram 1500 or a 2015 Jeep Wrangler are ideal cars to take with you on these exciting outdoor activities.